Inverters have taken a prominent role in the modern technological world due to the sudden rise of electric cars and renewable energy technologies. Inverters convert DC power to AC power. They are also used in Uninterruptible Power Supplies, Control of Electrical Machines and Active Power filtering. 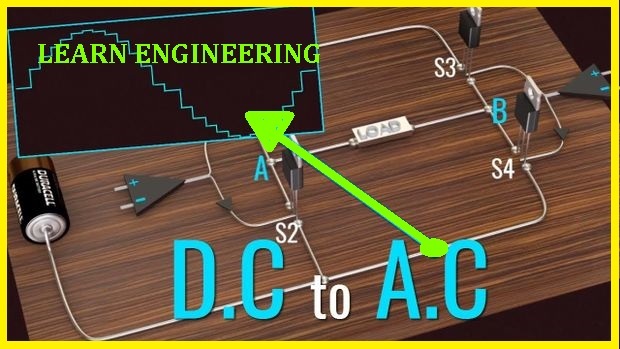 This video will explain how to get a pure sinusoidal electric power output from DC power input in a step by step logical manner. You will really enjoy this video!